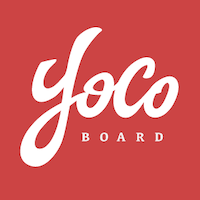 YoCoBoard is free online time tracking software that lets you track work hours and productivity. Track every minute of productivity spent on your Asana tasks with the YoCoBoard and Asana integration. Automate calculation of your billable hours with task updates and project-based time tracking, generate meaningful reports of your work hours, and analyze team productivity to improve decision making. Log in to your YoCoBoard account. From the dashboard, navigate to Integrations on the sidebar. Select the Asana card. In the integration window, click the Add to Asana button. You’ll be redirected to Google Chrome extension web page. From there, click the Add to Chrome button to add the YoCoBoard extension to your Chrome browser. Click Add Extension to grant YoCoBoard access to your Asana account. 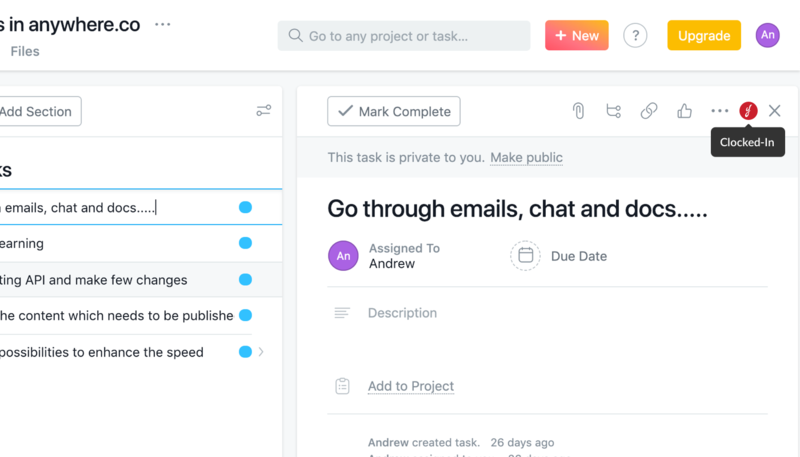 Once you’ve completed setup, you can start tracking your productivity right from Asana.